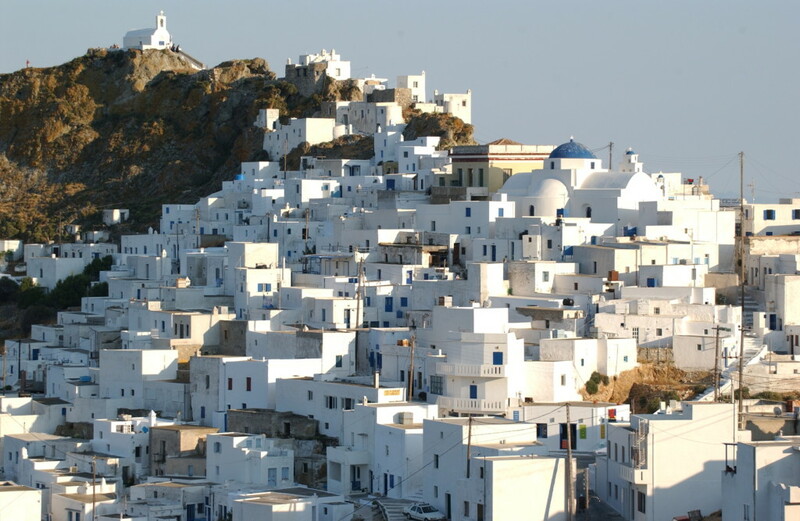 In two words, Serifos is 100% Cyclades. 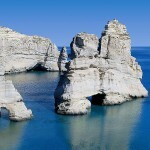 A typical Greek island of the famous complex, with laid-back and friendly atmosphere, where everything is kept in balance, despite its popularity (it is a favorite weekend getaway for the Athenians). 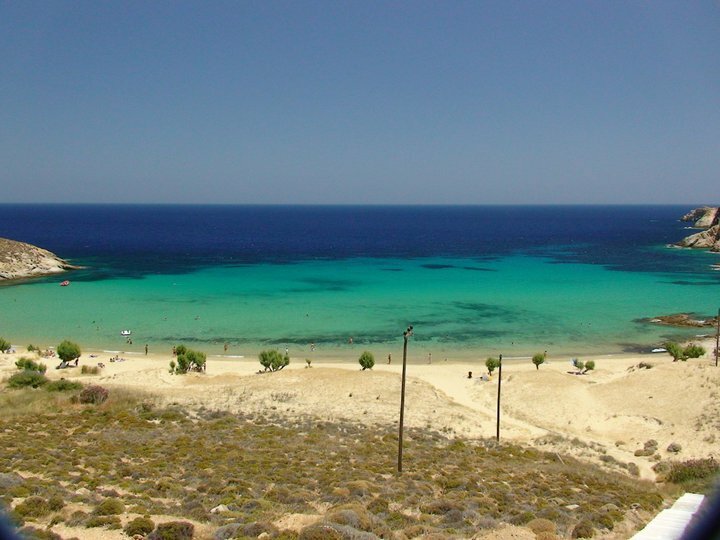 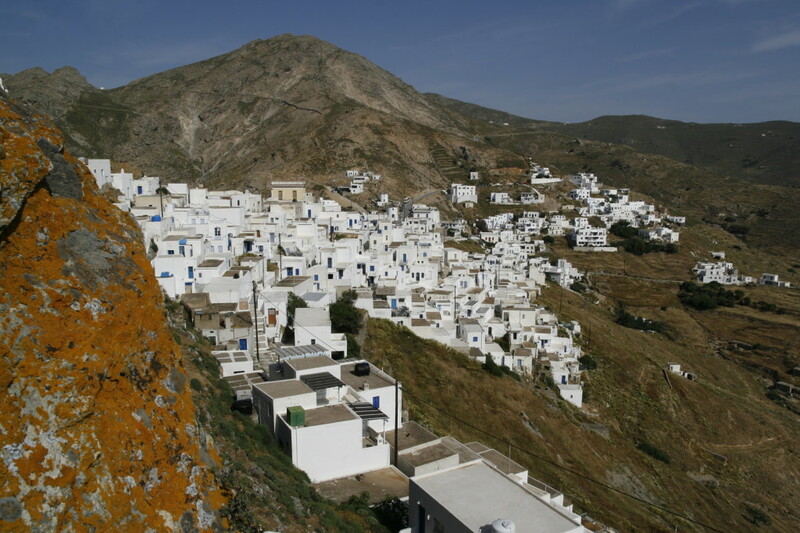 Serifos, home of the mythic Perseus (the hero who killed Medousa), is barren and rocky. 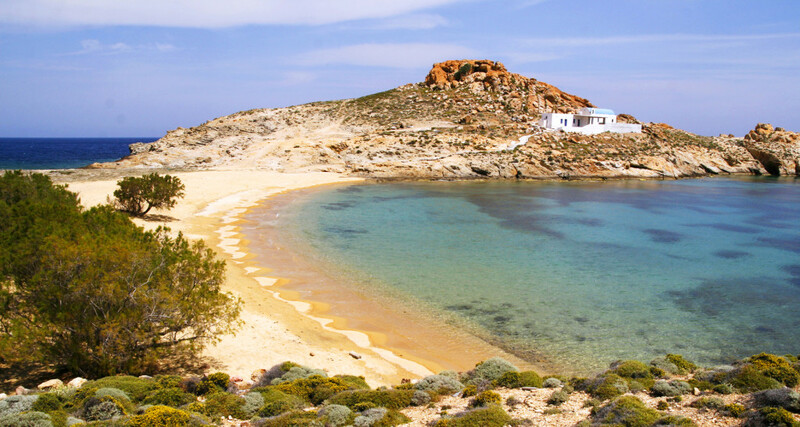 However, the island’s south part is an ecological protected area, while it features a wonderful coastline of more than 40 beaches (mostly sandy and unexpectedly pristine). 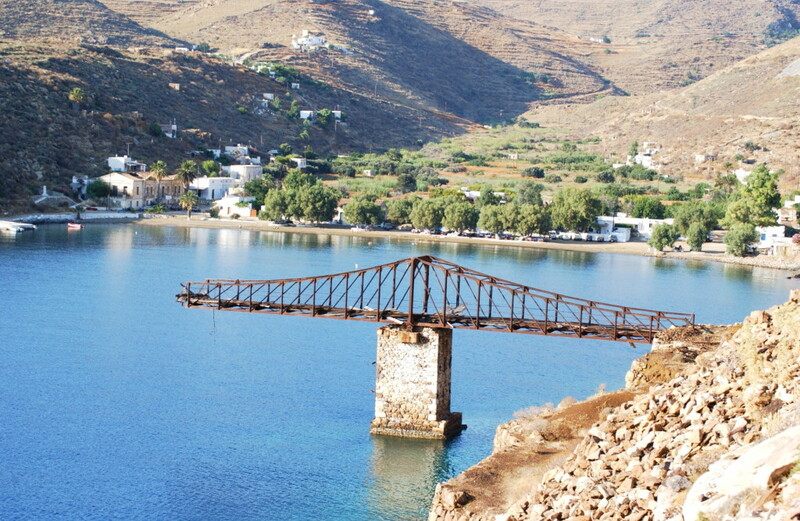 Serifos has a very long and well-known mining tradition since antiquity. 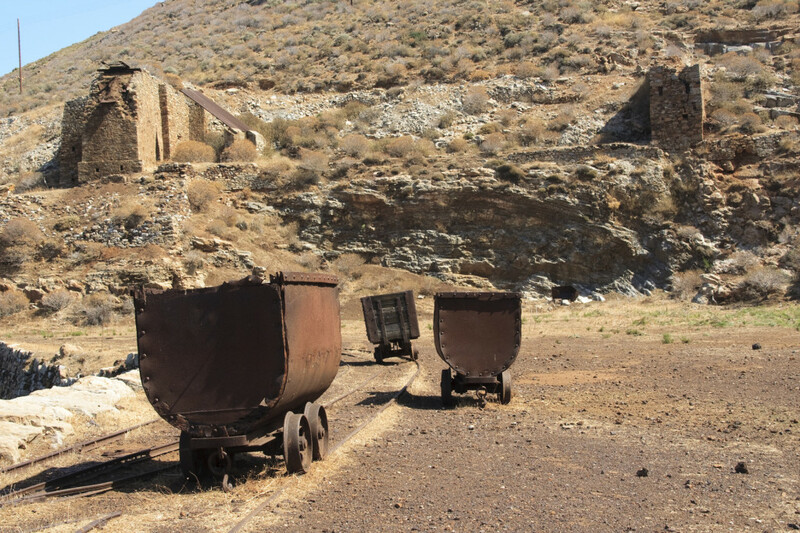 The miners’ bloody strike in 1916 marked the island’s contemporary history and the remains of this industry are among the top sights here. 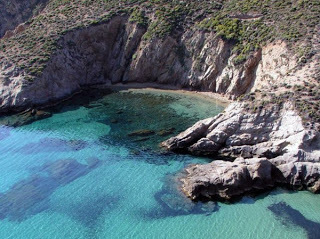 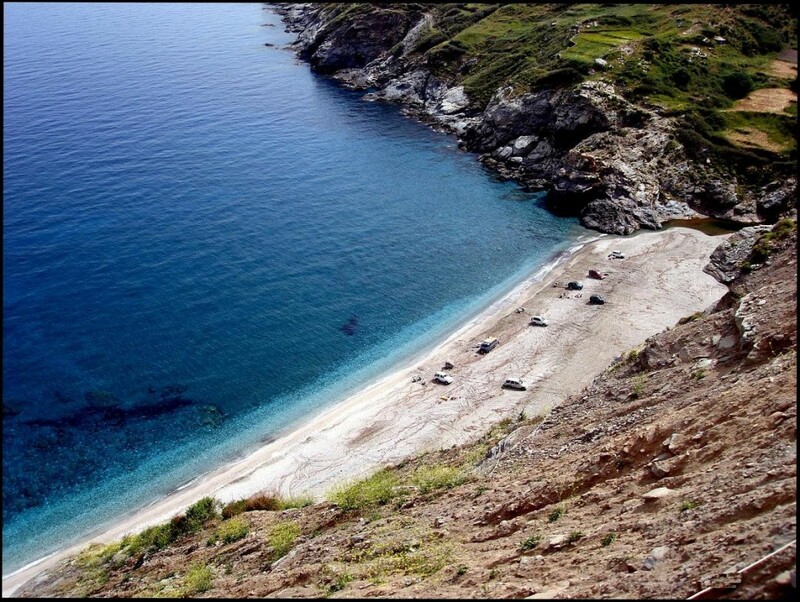 The island is small and therefore easy to explore: You arrive at the port of Livadi, the number one touristic resort, located in a beautiful bay. 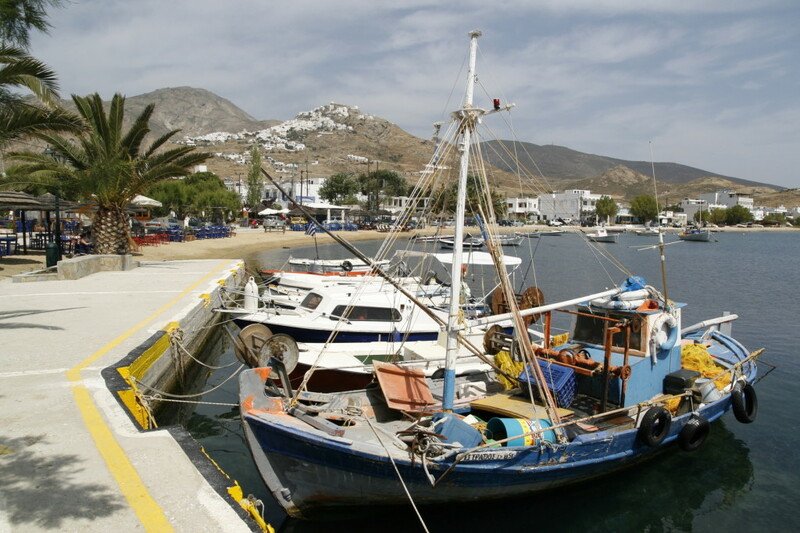 This settlement provides most of the island’s facilities, plus some good nightlife choices. 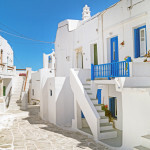 However, the truth is that the spotlight is on the capital Chora, one of the prettiest in the Greek islands and also a fine example of Serifos’ traditional Cycladic architecture. 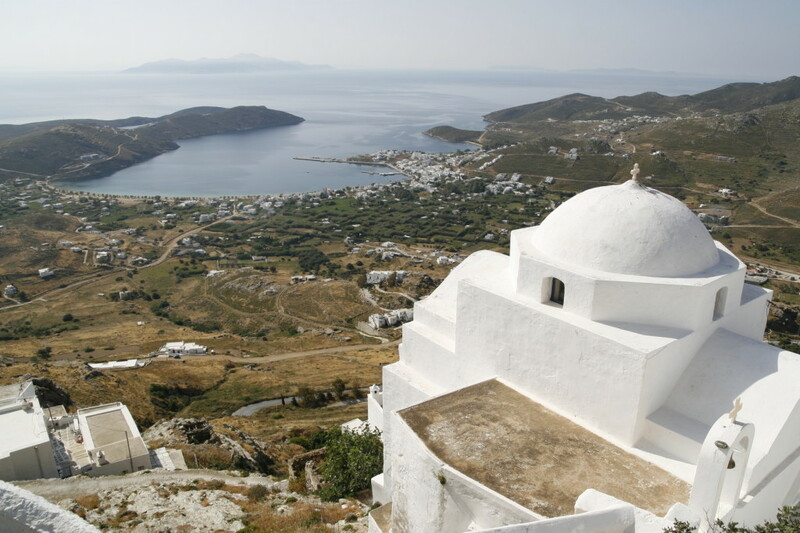 Amphitheatrically built, it consists of two districts, Pano and Kato Chora, and features restored windmills, the picturesque main square with the landmark neoclassical Town Hall, churches and of course the venetian castle that overlooks the island. 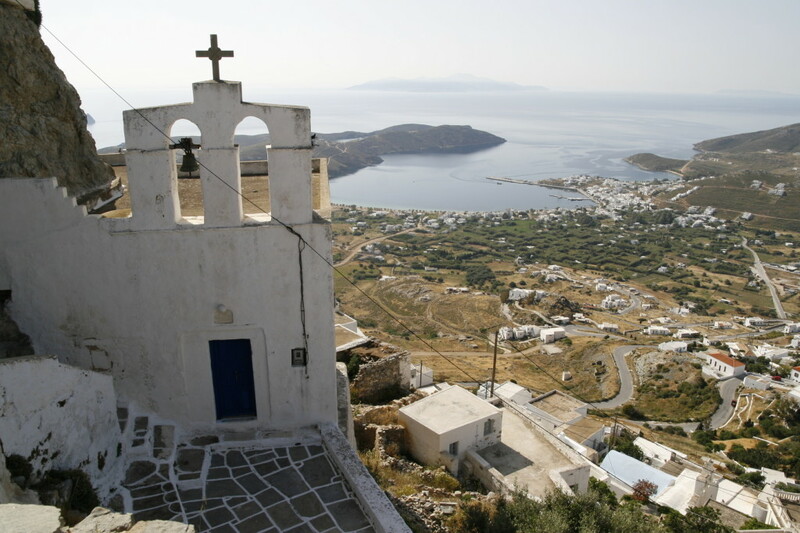 This spot together with the remote church of Agios Konstantinos at the top of the hill, offer some of the most breathtaking views of the Aegean. 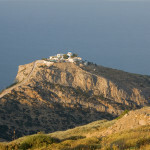 Serifos can easily seduce you without even trying hard about it: It’s all a matter of cool, minimal charm. 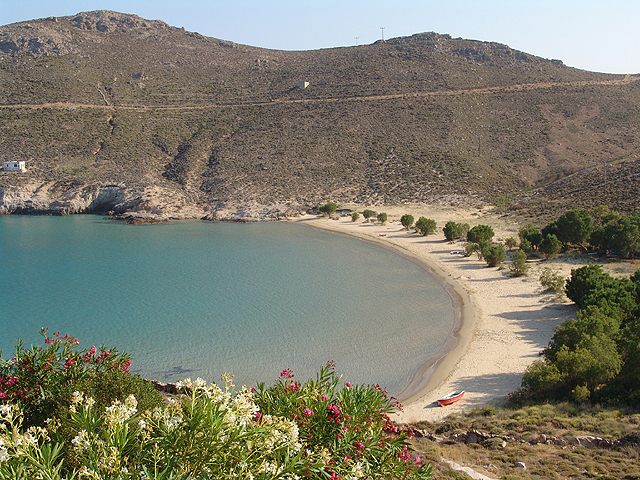 No text reviews of Serifos exist. 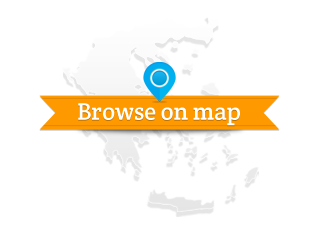 You can be the first one to review Serifos.